This is a book that was written to encourage children who have no father at home. However, it could work just as well for those who have no mother. 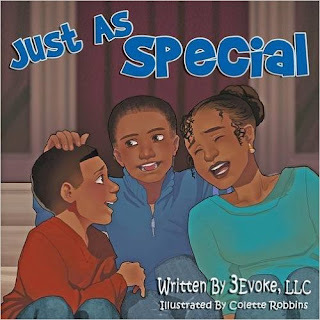 The idea behind the book is to start a conversation with children and let them know that they are special whether they have one, two, or multiple parents. Mason sits on his porch watching his best friend play with his father and wonders why he isn't as special. His mother comes to get him for lunch and the conversation they have lets him know how special he really is. Mom doesn't tell him about the people in his life she encourages him to talk about all of the different men in his life who help and encourage him. 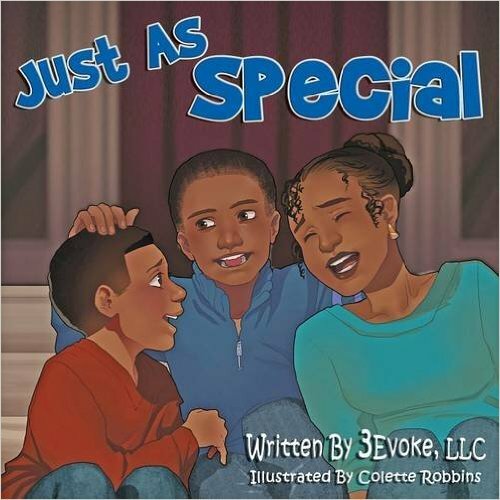 This should be a book that is read in every home, not just single parent homes. When Mia's dad wakes her up saying, "Good morning, Princess!" Mia decides she doesn't want to be a princess. She wants to be a jungle animal, a pirate and so much more. Children often feel defined y the pet names we give them. 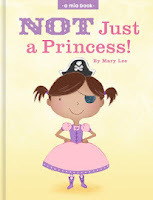 This book encourages them to be who they want to be every day. Pricess Nancie loved to create mudpies and other messes. 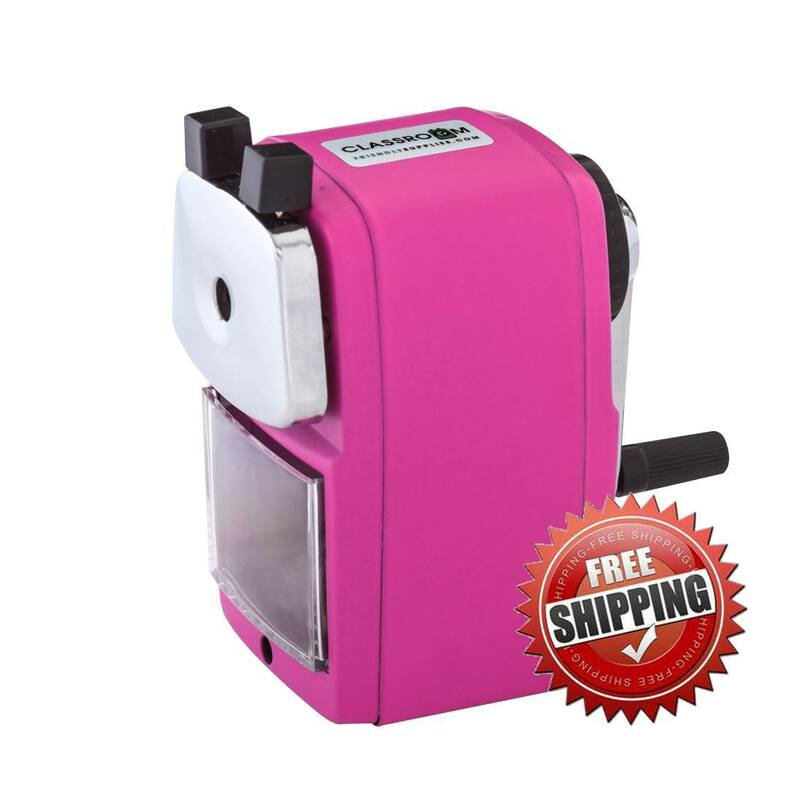 What she hated most was being told she had to wear nices dresses. She decides she doesn't like all the rules so she walks out on her balcony and tells her people there will be no more rules. When her kingdom falls into chaos will she see the error of her ways? This is such a great and simple book for teaching children why it is important to have rules. Naloo the young Eskimo girl who lives in Nunavut goes to visit her friends the Zirons. When she arrives she meets up with Wanoo the young sorcerer. Three year old Wanoo has gotten much better at his magic since learning from the 170 year old Tarzi. 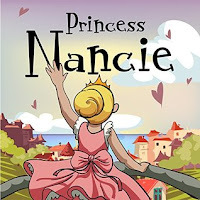 The most valuable lesson Wanoo learns from Tarzi is that no matter what you try to do you must practice and persevere even when you feel you are not making much progress This is what I really like about this author's books, the encouragement children get, the small life lessons from each book. A.J.Cosmo is another of my favorite children's book authors. He has a fun way of teaching a lesson to children without them knowing they are learning a lesson. 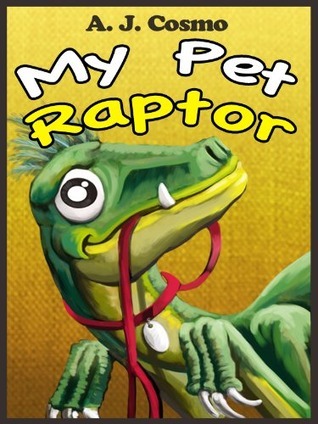 In this book a young boy is followed home by a Raptor. He begs his mom to let him keep it since he wants his own pet. His mom finally tells him he can as long as he takes FULL responsibility for all of its actions. He agrees. This are okay for a very short time. As each thing the raptor does gets bigger and bigger things. The boy soon realizes that maybe a raptor is not a very good pet. He then must decide what to do with him so that everyone is happy. 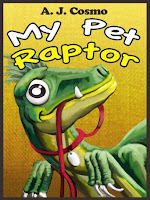 A great book for teaching responsibility, not only for owning a pet, but also for learning how to make decisions about what pet would be best for your family. Rose Lee has brought to children the life of sharks. 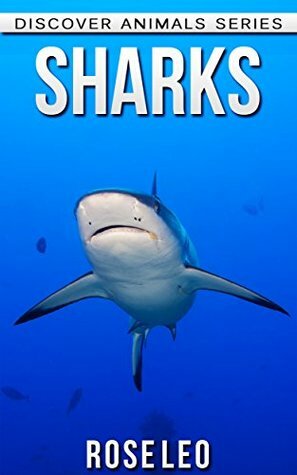 In her informative book she tells the reader about the different kinds of sharks, their looks, habitats and what they eat. This book is great if you just want to share a book with a child or for the child's first foray into researching sharks. I found the book to be very informative and a pleasure to read. I definitely recommend this nonfiction book.